Start taking classes at eightyseven streets dance academy and other studios! Eightyseven Streets Dance Academy is a modern dance studio that will teach you the fundamentals of a wide range of genres while you work up a sweat. This studio is open to all levels, and offers classes in Korean Pop, Aerial Yoga, Hip-Hop, and much more. 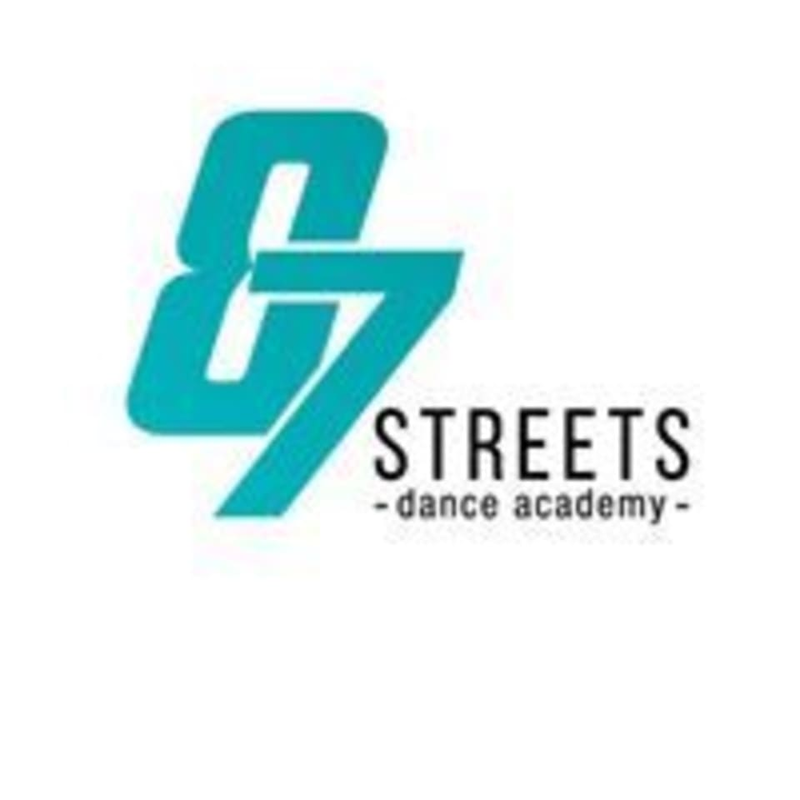 Eightyseven Streets Dance Academy is located at No. 140-2, Jalan Rimbunan Raya 2, Laman Rimbunan, in Kuala Lumpur.